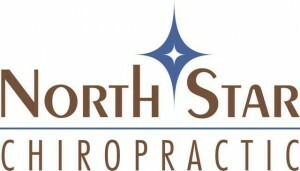 Much like chiropractic care, massage seeks to offer healing through a hands-on, drug-free technique, providing a long-term benefit of lasting relief. When combined, the two can be beneficial in quicker recovery, increased range of motion and improved circulation. Reiki: Reiki is a form of therapy that uses simple hands-on, no-touch, and visualization techniques, with the goal of improving the flow of life energy in a person.